AAA Newsletters are one of many benefits to available to members only. Members can click here to log in and access all issues. 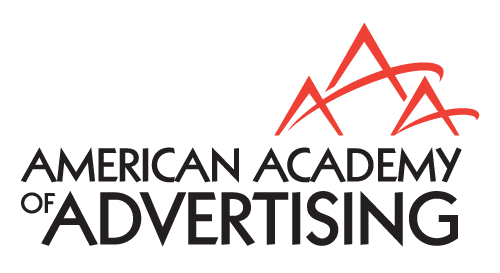 To advertise in the newsletter, please find AAA's Advertising Policy here.